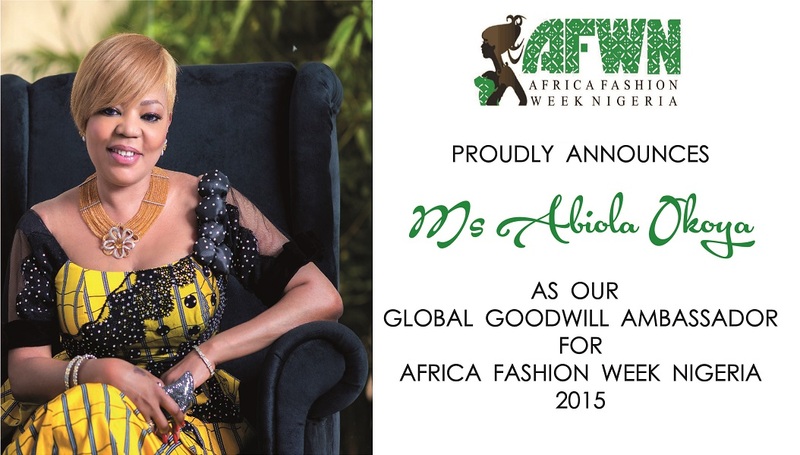 Africa Fashion Week Nigeria has announced the warm and delectable Miss Abiola Okoya as their Global Goodwill Ambassador for Africa Fashion Week Nigeria 2015. 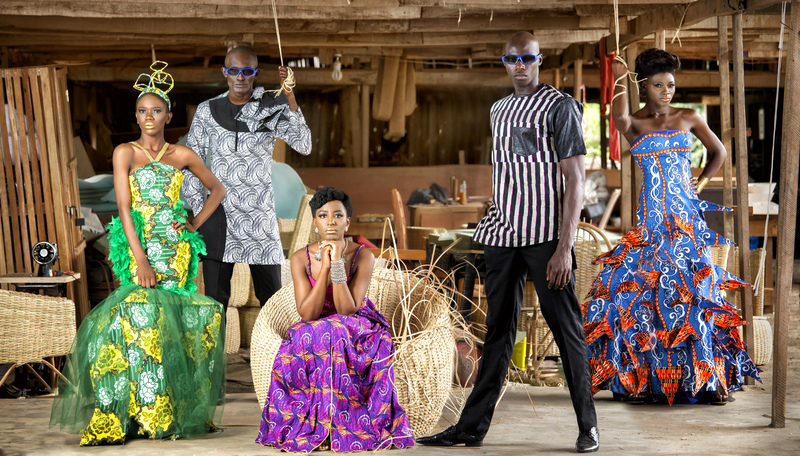 Abiola Okoya is very excited about this opportunity and she has went on to say that she believes that creativity is not lacking in the African community. 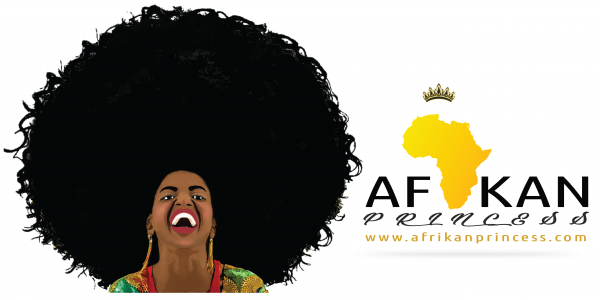 What’s needed is the platform to showcase and the funding for the African creatives to nature their talents. 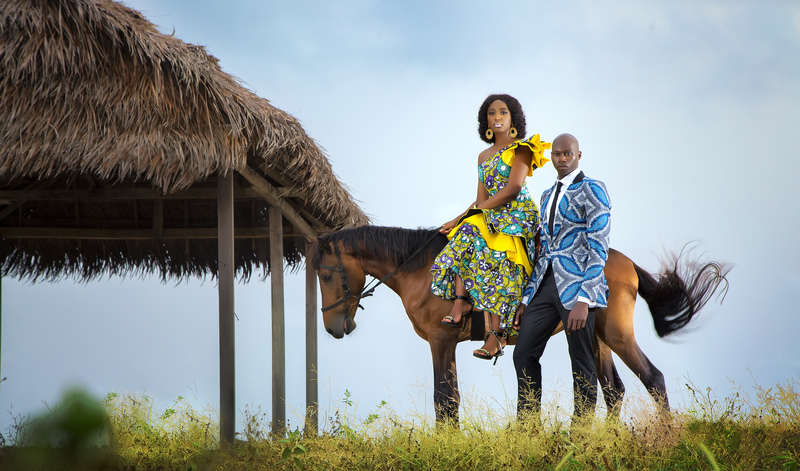 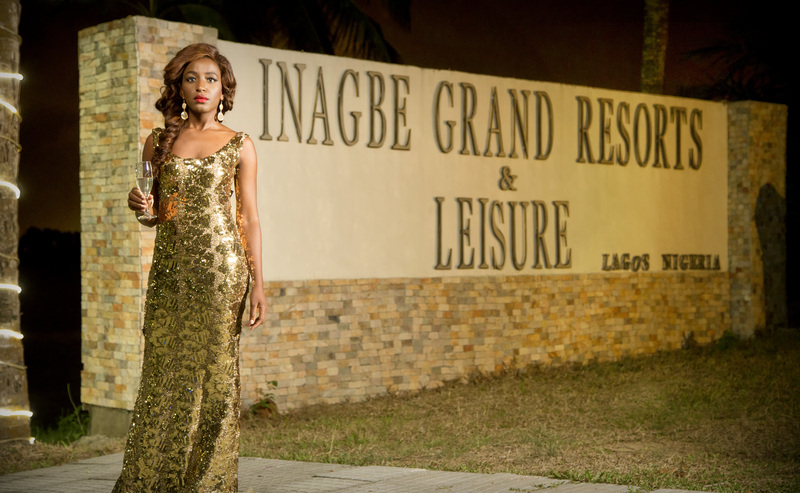 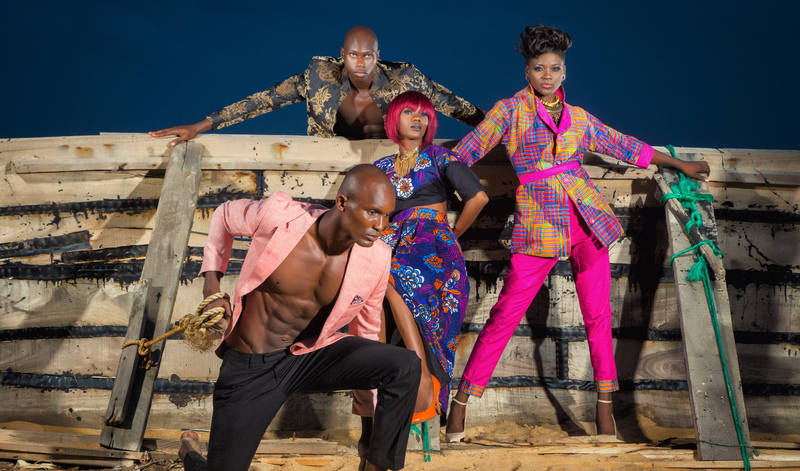 The Ad campaign that gives you a glimpse of what Africa Fashion Week Nigeria is going to look like was shot at Inagbe grand resorts in Lagos featuring designs from some of Africa’s greatest fashion designers like Abebayo Jones. 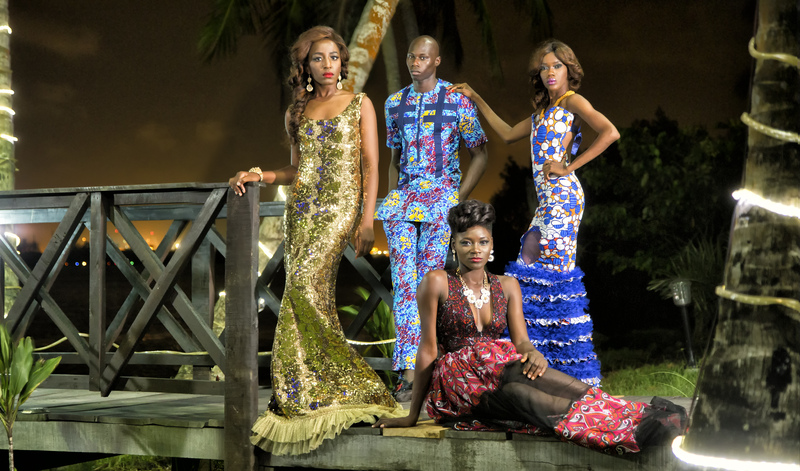 The amazing fabrics were from DaViva.